Want to just sew with others? Every Tuesday from 10 to 1 come and work on any project you want. Need a little help? 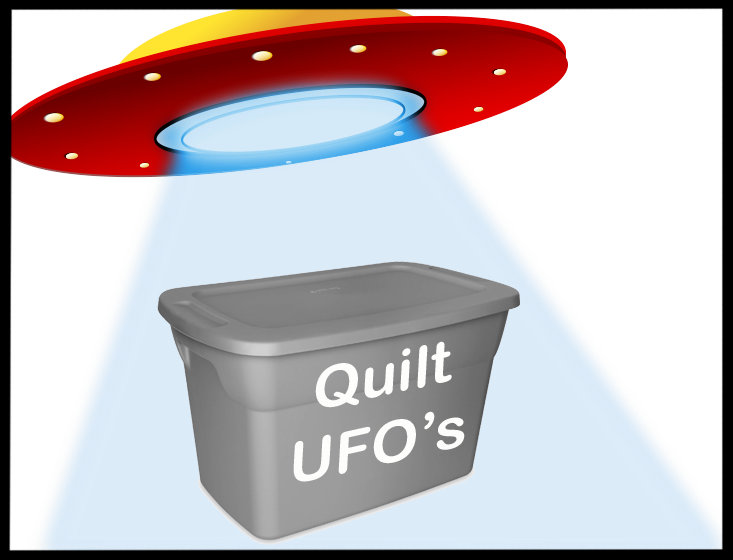 That is what Jan is there for......it will be so nice to get those UFO's finished. Bring your machine, supplies and your UFO. No need to sign up, Just show up and pay when you come.